Ausfilm today announced Kate Marks has been appointed as the new Executive Vice President, International Production. Ms Marks has over 10 years’ experience in senior and executive management roles within the film industry most recently as General Manager, Incentives Locations & Production Services, Film Victoria. 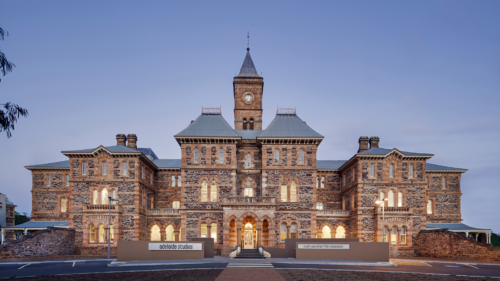 She is highly regarded by industry and has been responsible for driving inward investments (over AU$260 million), advocating policy issues, fostering relationships and facilitating opportunities for screen practitioners. 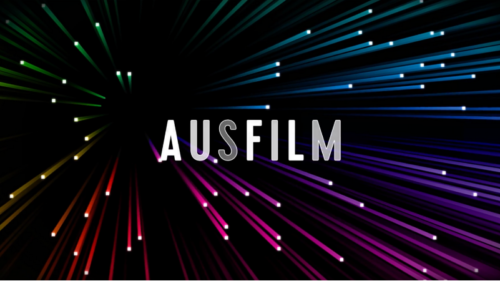 Ausfilm received a high level of interest for the role with interviews taking place in both US and Australia. “I am excited to be joining the Ausfilm team and look forward to working with the Ausfilm membership and broader industry to showcase our country’s talents to the international production community,” said Ms. Marks. Ms Marks commences her new role in late September and will be based at Ausfilm’s Los Angeles office. Ausfilm promotes Australia’s incentive schemes, locations and capabilities to assist international screen producers to make their productions in Australia. 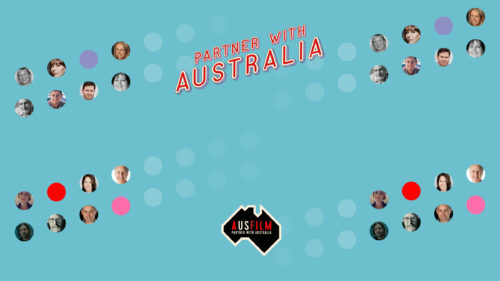 Ausfilm is an Australian industry-government partnership. 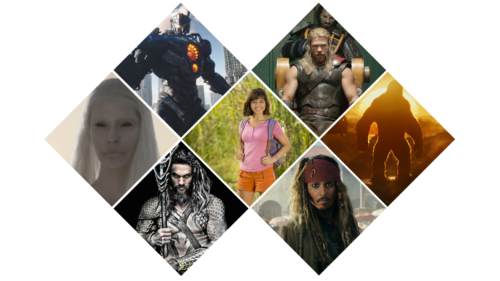 It comprises Australia’s Federal and State Governments, the major studios and the leading post and digital effects facilities and production service providers.